DCP provide opportunities for people who have something to share or teach others, but for whatever reason don't want to write alone. 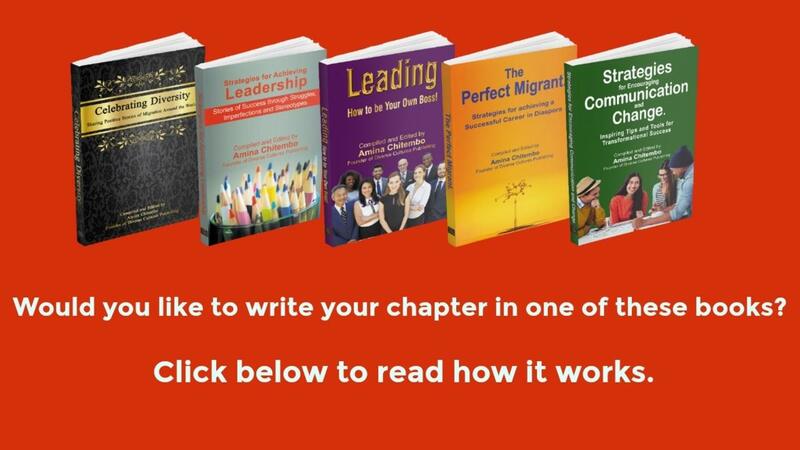 We facilitate a seamless journey by helping co-author chapters in books. Our books are all non-fiction personal and professional development based. 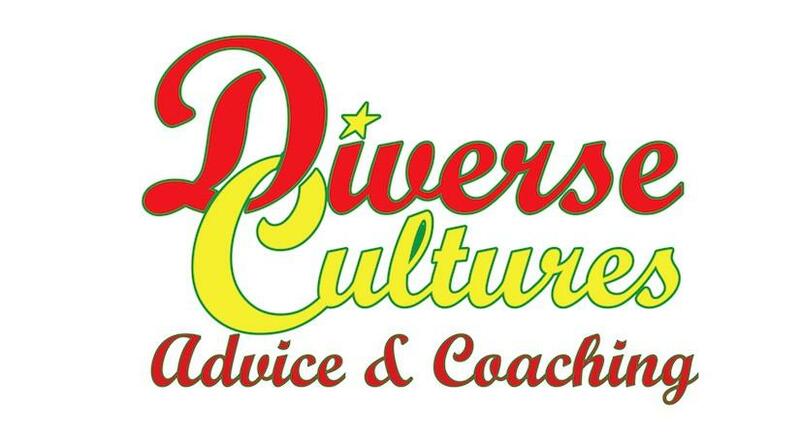 They all fall into three series; Leadership, Transformation, and Diversity series. You will need to make a payment for your chapter to be included. You can secure your spot in the book. If you are not sure where to place your topic, we are very happy to help, speak to Amina. Select your Payment Option (on the right). You have the option of paying the full chapter amount in one instalment or over three instalments over three consecutive months. We take a debit card, credit card or PayPal payments. Money transfers will only be accepted under extenuating circumstances, and only is full payment is being made. You will then receive a confirmation email and login details to your book membership section, where you will be able to download the contract and a template to complete your profile. Read and sign the contract, return it to us within two weeks to the [email protected] We will sign this and send you your fully signed copy. Download the profile template from your membership site. Complete it sharing information you would like people to know about you, your business or profession and how they can contact you. Return your page profile to us with a professional looking colour portrait (high quality). This will go to your profile page in the book. The photo will also be placed on the back cover of your book together with all the other co-authors and on our authors' page on our website. You can then start your writing Journey. Come up with the title of your chapter, can’t decide your chapter title? No problem, we will help you. Write 10 to 15 pages per chapter including any illustrations. When you are happy with your work, send the completed chapter final draft to us. Leave it to us, when we have the right numbers mainly 15 to 20 people depending on the number of pages per chapter submitted. We will compile the book, work with our editor and proofreaders. We will send you the final proof as it will appear in the book for your approval. You have two chances to make minor adjustments to your chapter. You can then sign off the final copy of your chapter. When everyone is happy, we will get the book published in high-quality paperback and e-book format on Amazon and most large publishers around the world. Once the book is published, the co-authors will receive two (2) complimentary books. You will also be able to wholesale buy the book as follows: a 40% discount off the retail price of the first 15 copies of your book and 25% discount on any subsequent copies. You may sell the book to your clients at full retail price or any other price of your choice. Royalties: co-authors receive a 2% royalty off the Adjusted Net price (less distributor and retailer’s costs) of the book. The royalty will be paid at the end of each year for five years following the publication of the book. Email Amina on [email protected] if you need further help or clarity. Whether you are a seasoned writer or you have not written before, the mass marketing you get by co-authoring others. There are even more benefits from co-authoring, because not only do you market yourself, other people will market you too. There are a lot of other benefits you get from writing; these range from improvising writing skills, it's therapeutic, you teach what you know, marketing for your business and much more. Leave a legacy for future generations. Receive royalties from the sale of your book. Purchase copies at a reduced price so that you can resale and your chosen price at your events. Use your chapter as your speaking and teaching topic. Leverage the power in numbers and make friends with other authors and their clients. Have your profile featured on our Website (free advertising for you and your business or profession). A feature on our Youtube and Itunes podcast ‘The Happily Imperfect LeaderTM’ Email [email protected] to let us know you are interested in being featured. Note: Intellectual property is protected by laws specific to the expression of an idea. Copyright is the law specific to the expression and distribution of written work in the visual, or audio form. 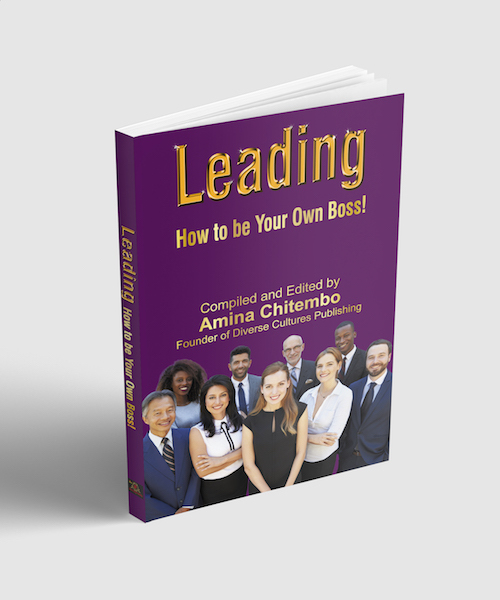 Leading: How to be your own boss! There is a leader in all of us! If you want to share how you lead on a project, task or area in your life and share the lessons you learned through your journey to becoming your own boss. This book is for you. 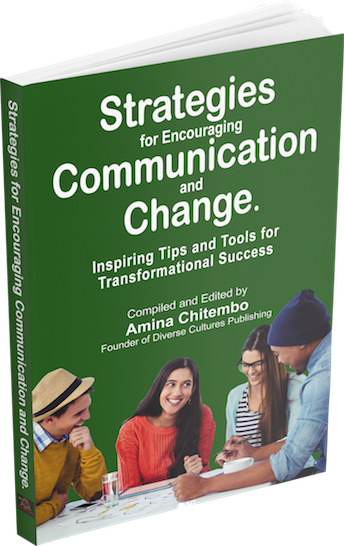 Subscribe to write your chapter in this book. This book has less than 5 spaces. 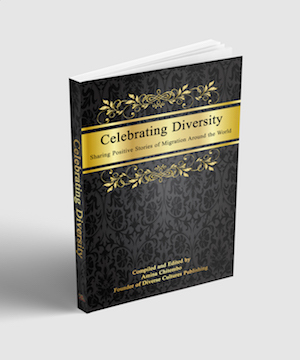 The power of celebrating the diversity of people around us, and learn more about what makes us unique and makes the world a better place, rather than what separates us is paramount to civilisation. Are you able to share your positive experiences of the migration around the world? It could be, places you have lived, what you feel makes the diversity great or anything new you want to teach someone who may not have the same views as you. You may just change lives and create a positive environment at this crucial time of world change. This is a great book for you. This book has less than 5 spaces remaining. Use this option to select pay over three months.